Are you interested in learning about advocacy and legislation? Would you like to meet Colorado’s U.S. Senators and Representatives? 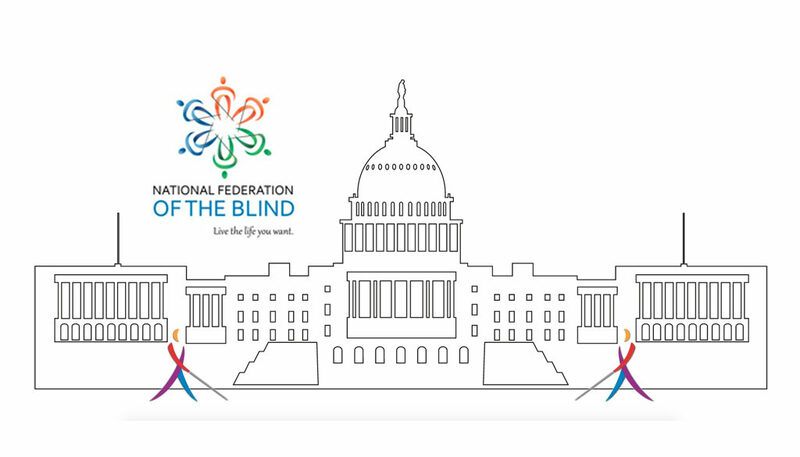 Wouldn’t it be fun to travel to our nation’s Capital with dynamic blind leaders? Take advantage of this great opportunity! Apply for a scholarship offered by the Colorado Center for the blind youth program. Scholarship includes: airfare to Washington DC, lodging at the Capitol Holiday Inn and a food allowance. Chaperones from the Colorado Center for the Blind will be with each student. Applicants must be legally blind Colorado high school students and at least 16 years old. Applicants must submit an essay f 350 words. Write about why you want to attend this event and how it will enrich your life. Return your essay to Dan Burke at dburke@cocenter.org no later than December 20, 2018. Winners will be notified no later than January 2, 2019.